Are you talented? Do you have a special gift or talent? Acrobats/ jugglers, singers, ventriloquists, mimers, instrumentalists, dancers, comedians etc Showcase any kind of talent that you have. 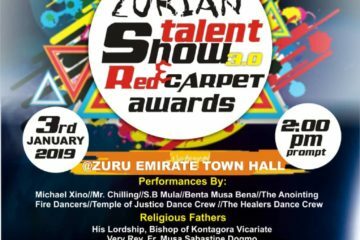 The Peak Talent Show, will kick off as screenings and auditions in 6 zones made up of 11 Nigerian cities viz-a-viz Abuja, Makurdi, Enugu, Owerri, Calabar, Uyo, Benin, Asaba, Ibadan, Akure and Lagos in search of extraordinary talents . 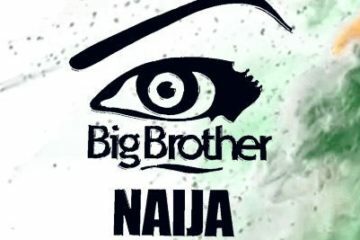 4 acts are selected by a seasoned panel of judges from each zone, to represent their various zones at an elimination/summary show in Lagos where the 24 acts are reduced to 12 acts through a combination of judges decision and viewers votes. Am gonna b there…i luv that show! 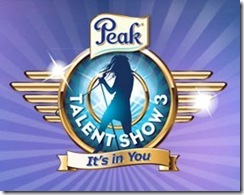 Peak is da bomb peak talent show 2011 here i come. And i’m coming to conquer. THE JUDGES ARE IN FOR A SPECIAL TREAT.LET THEM GET READY TO WITNESS A COMPETITION LIKE NEVER BEFORE! 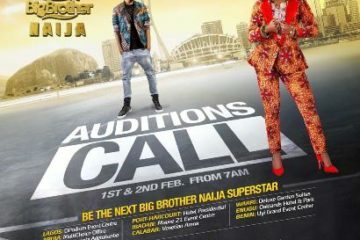 I Personally took my brother to Premier Hotel Mokola for the Audition at Ibadan but was told there was nothing as such. Please what transpired? hey dude,if you;ve got the talent register and go and do your thing.Last edition’s winner is just a year older than you.no gucking make notin hinder you. nice one here ready for d best telent show u ever c, my flow is tight nt light bt am bright,right 2 b d winin so keep d love line kicking fans of peak? I always watch the show, PEAK THIS IS EXTRAORDINARY. PLEASE, RIDE ON. I’ll like you to connect me with that Wonder Boy and the 6 Boys team, they are great and I’ll like to showcase them to my Students.I run a SCHOOL.Honestly,we need to keep helping the youths to discover their talents. Thank you and God bless. Am up coming artist form koggi state,but i reside in Lagos state-Nigeria. my native name is isiaka, popularly known as sakara. close to me to help both of us win this great Music challenge. I have re downloaded it to mp3. The track is a promo, please play it. Please i need record label,and promotions company. Just to make fast money.